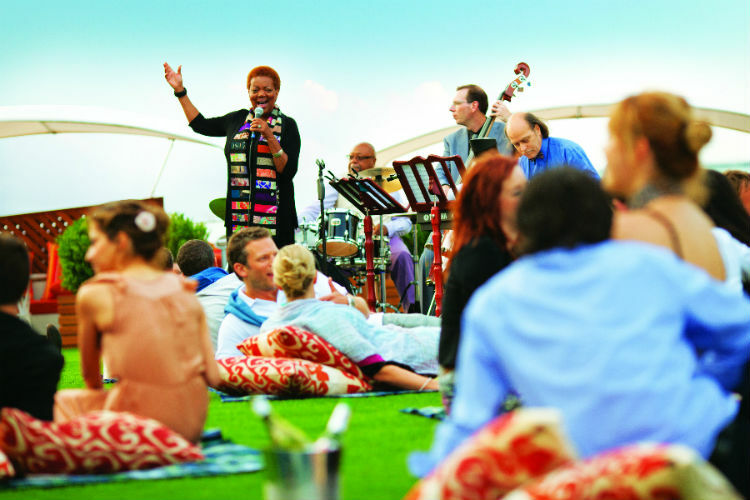 Cruising is a popular choice for many holiday-makers, offering a chance to see more of the world in one swift trip. Sail across multiple seas, to various shores and experience local life as you go. An ocean cruise appeals to many people as the perfect holiday, but for those less familiar with the cruising world, here is a short guide for first time sailors. Once you’re cruise is booked, it can be easy to just kick-back and relax as your embarkation date draws nearer. 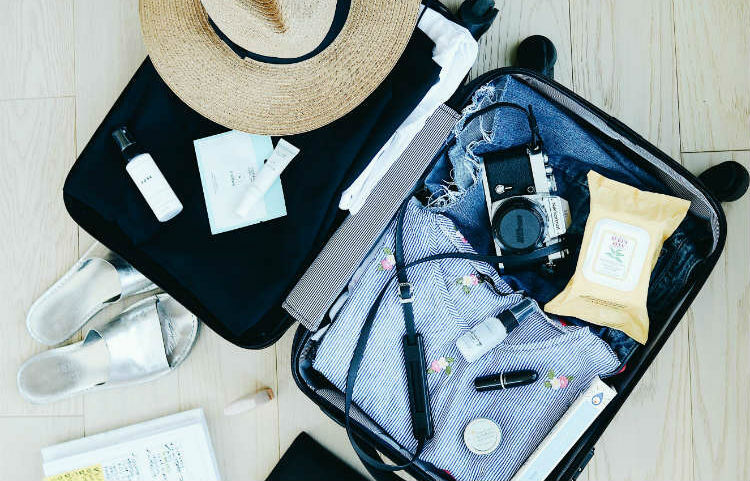 Packing is a love or hate task, with this made even trickier due to the multiple destinations you will likely be visiting. Make sure you pack suitable clothing in case there is heavy rain or windy ports, an umbrella or rain mac don’t take up much space in your luggage but are lifesavers if the weather takes a sudden turn. Documents such as your passport, booking details and identification should also be valid and ready to hand over before stepping on-board. It’s best to keep these in your hand luggage for boarding, so you can get to them easily. 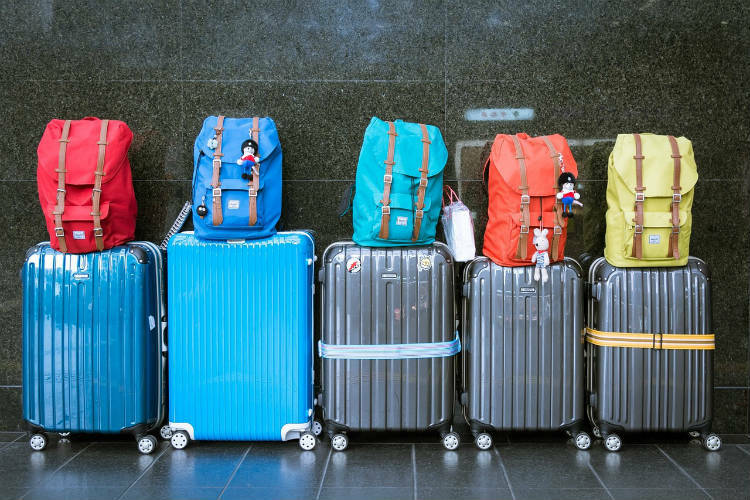 If you’re simply cruising luggage restrictions are a little lax than when fly-cruising, with cruise lines generally allowing you to take more on-board. However, there are still limitations so it’s best to check with your Cruise Concierge to ensure you pack accordingly. European travel adaptors are a must if sailing from the UK, make sure you pack a few so you can charge multiple devices and do your hair at the same time! While sailing on a cruise, particularly during days at sea, it can feel overwhelming with the choice of things to do. Don’t rush around trying to see everything at once, you will have plenty of time to experience it all during your stay. We recommend taking a short walk to familiarise yourself with the ship before finding somewhere to enjoy a bite to eat and drink with a programme of activities over the next day or two. You can get a programme from Guest Services or your room, as they are left each morning by cleaners, making it easy to plan out your stay and ensure you do a bit of everything! These days are perfect for finding relaxing moments and making the most of your time on-board. As you’re sailing, you won’t feel like you’re missing out on a port or excursion onshore, so you can sunbathe, work out or snooze in your cabin guilt-free. What can I do during days at sea? Find a spot beside the pool and enjoy some rays or bag a space in the hot tub for ultra-relaxation with sea views. If you’re travelling with young family, many cruise lines have fun splash parks and water slides for them to enjoy while you sip a cocktail on a sun lounger. Utter bliss. You can even take that bliss one step further and enjoy time in the spa, enjoying a massage or treatment which can work wonders on your skin, circulation and well-being to refresh you while on-board. Why not challenge yourself and take a class where you can learn to cook, develop your photography skills or learn the salsa? Days at sea are ideal to indulge in a workshop or make a new hobby for yourself. Reaching each destination doesn’t mean you have to go ashore, you can choose to spend this time enjoying a bit of extra space on-board as many people disappear for tours and day trips. You will receive an announcement for arriving in the port and you can make your way ashore. Larger ships may allocate you a designated area to go ashore to avoid crowding so make sure you know where to exit the ship. When leaving the ship, make sure you take your cruise card with you as you will need it to return on-board, and pack a few items for the day such as bottled water, camera, sunglasses and a towel if you’re heading to the beach. You don’t need to book your excursions with the ship, you are free to find your own tours or roam the port yourself, just make sure you leave plenty of time to return and get back on-board. Take note of your ship’s boarding time for passengers to get back on the ship – vital if you’re running late! Your last night, though still part of your holiday, is when any outstanding balances are due on your account and when you need to pack ready to make your journey home. You can pay off your bill at Guest Services, with any additional purchases made after this time charged separately to your card. You are required to pack the night before and leave your luggage outside your cabin for easier disembarking. 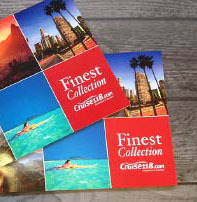 On your last night, luggage tags will be left in your room for you to attach to your suitcase and leave outside your cabin to be collected by the crew. Make sure you pack essentials in your hand luggage as you will not retrieve this luggage until the following day, this includes documents, your clothes for the next day and any medication you may need. You do have the option for self-assist disembarkation, however this means you are responsible for taking all of your luggage to the terminal yourself. If you have a scheduled flight to catch, advise Guest Services who will allocate you a luggage tag for travellers wishing to leave earlier. It’s also worth bearing in mind that the time you are required to leave your room is different to the time you must leave the ship, meaning you may have to wait in the main rooms until called. There are plenty of questions when it comes to cruising, especially if it’s your first time with a certain cruise line or even your first cruise altogether. Here are Cruise118, we will try our best to make sure your cruise is unforgettable and we are happy to answer any questions you have regarding your cruise. Call us on 0808 1234 118 and speak to a member of our award-winning Cruise Concierge team today for help and assistance with your booking.